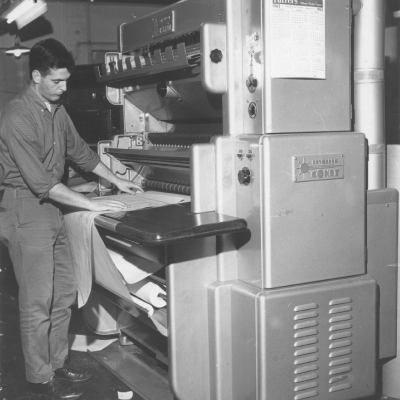 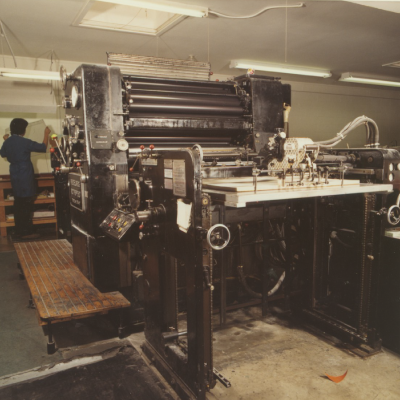 With over 7 decades of reprographics and printing in Richmond, California we have established ourselves in the industry. 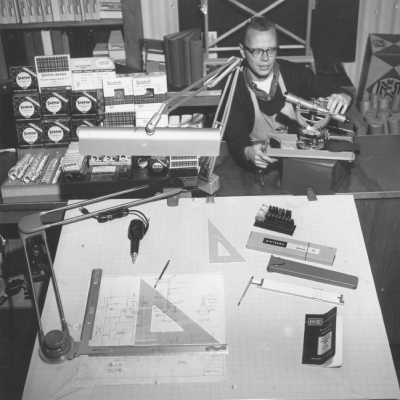 While our family has seen the industry change with technological advancements throughout the years, the core values that my grandfather used to start this business remain the same: friendly customer service and care, attention to detail, and quality work. 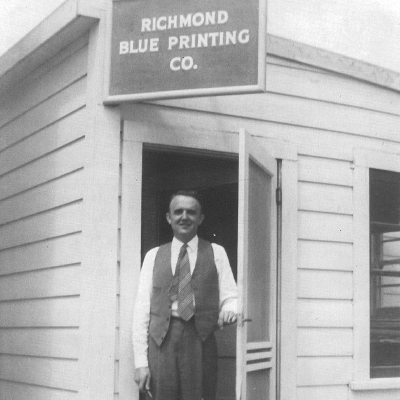 When my grandparents first opened the doors to Richmond Blue Printing Co, it was out of their garage. 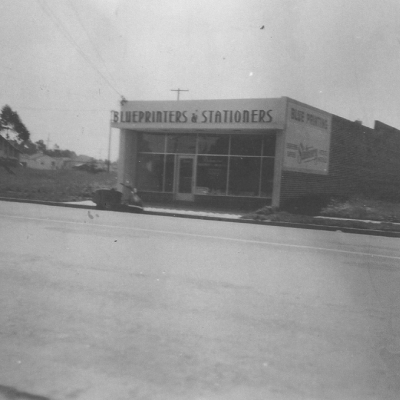 Their strong work ethic and focused drive created a business that has flourished throughout the years. 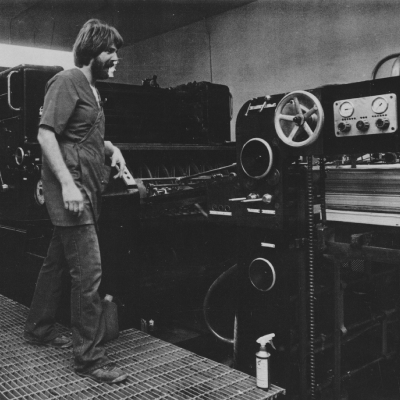 The business and values were passed down through my family to me. 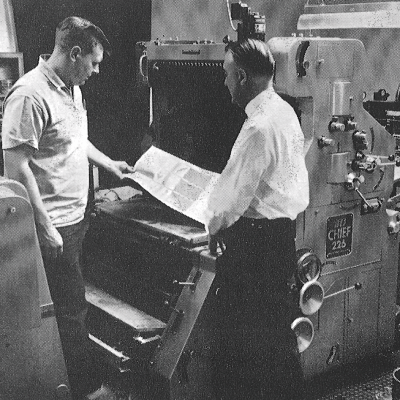 To this day we strive to continue the work my grandparents started. 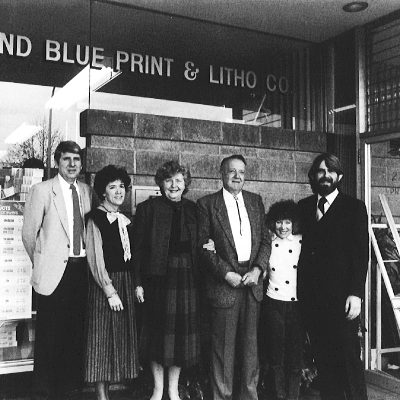 Family Owned and Operated for four generations and seven decades.